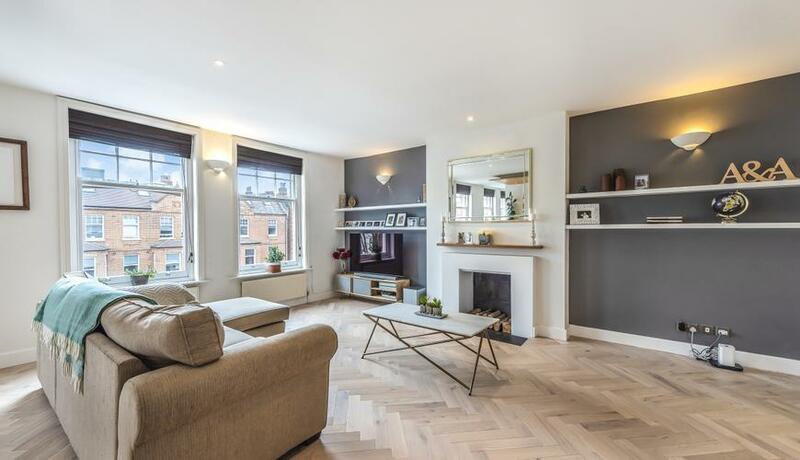 This absolute stunner comprises high specification fully fitted kitchen with breakfast bar which leads onto an open plan dining area and reception room with feature fireplace and beautiful parquet wooden flooring. 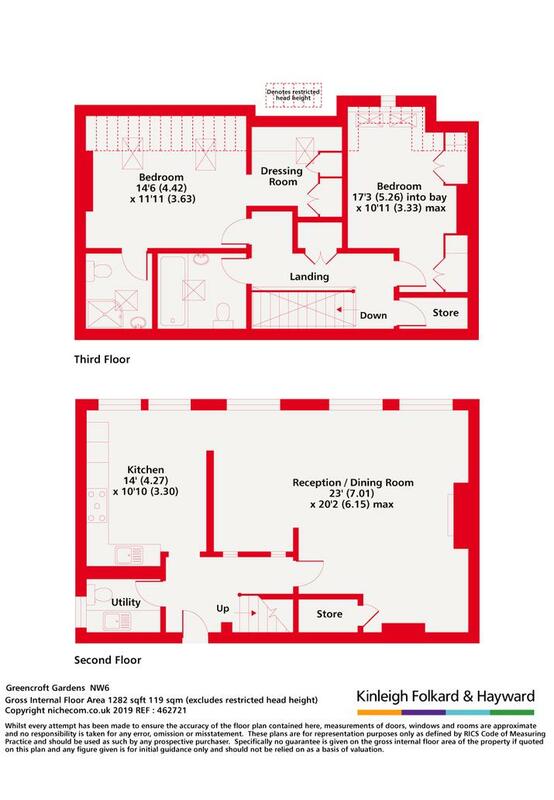 Upstairs the master bedroom boasts and en suite shower room and walk in wardrobe with the second bedroom benefitting from plenty of storage and a further family bathroom. The attention to detail which has been made on the finish of the property is exceptional and therefore is the type of apartment that rarely comes to the market. West Hampstead and Finchley Road underground stations are within a quick walk as well as the various bars, restaurants and large Waitrose.